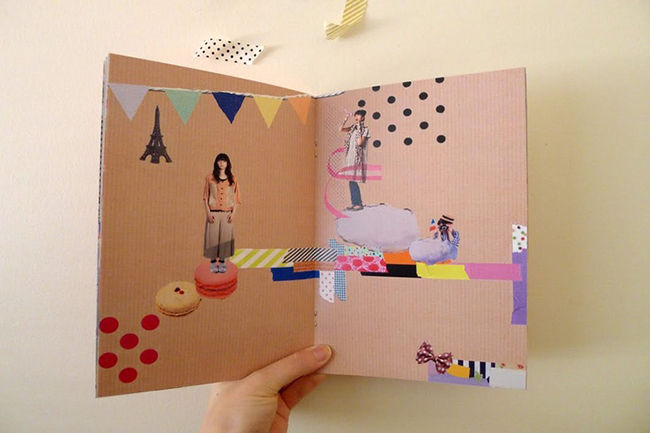 February’s #megababemission: Make A Mini Zine! If you ask me, February is the perfect time to get creative and make something, because — let’s face it — who wants to be outside, precariously slip-sliding and ice-skating to their inevitable doom? No, no. Better to stay in with paper and pens, where the greatest danger you face is a potential paper-cut or letting your tea get cold! 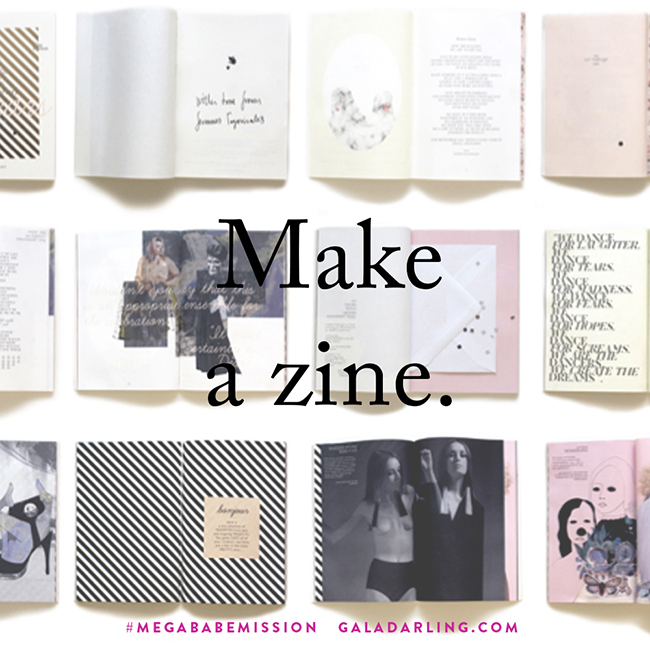 This month, your #megababemission is to make a mini zine! 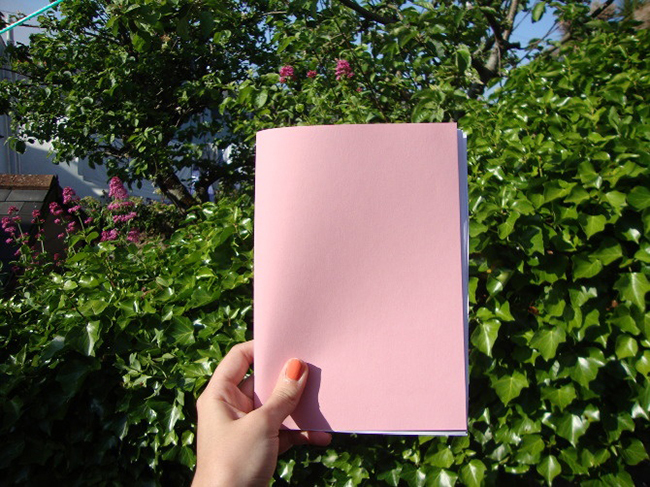 A zine is a handmade booklet that can focus on absolutely anything. 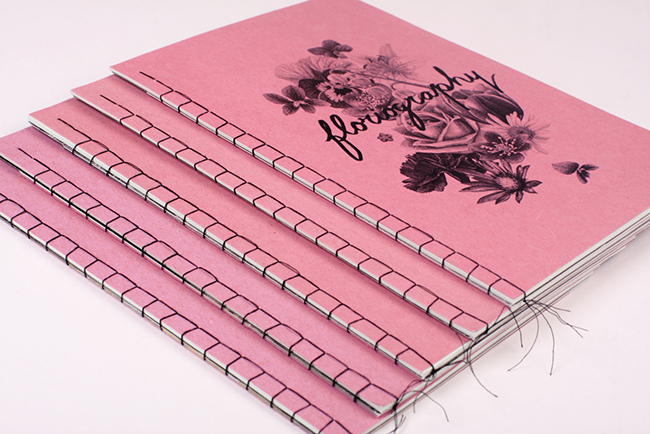 You can fill it with poems, photos, collages, illustrations, or a delicious combination of the above. They started in the 1930s when fans of science fiction started to create, print and distribute their own works. 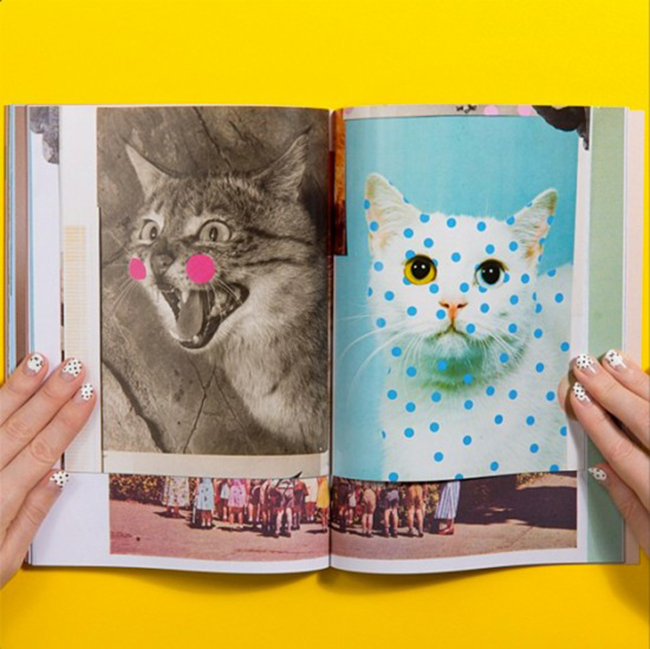 They were called “fanzines” — an abbreviation of “fan magazines” — and the word was quickly shortened to zine. 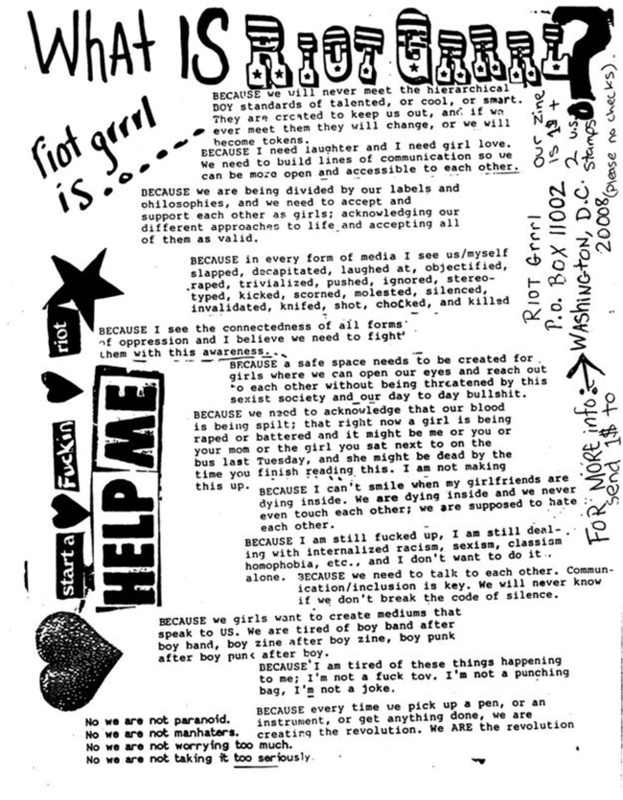 Zines had a massive resurgence in the 1970s thanks to the punk rock movement, and then again in the 1990s thanks to riot grrrls! 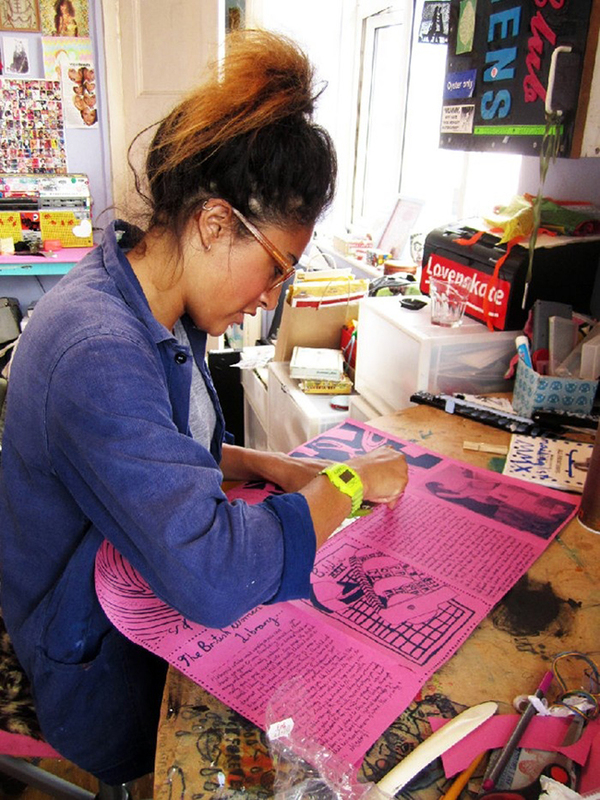 There are no limits: a zine can be anything. 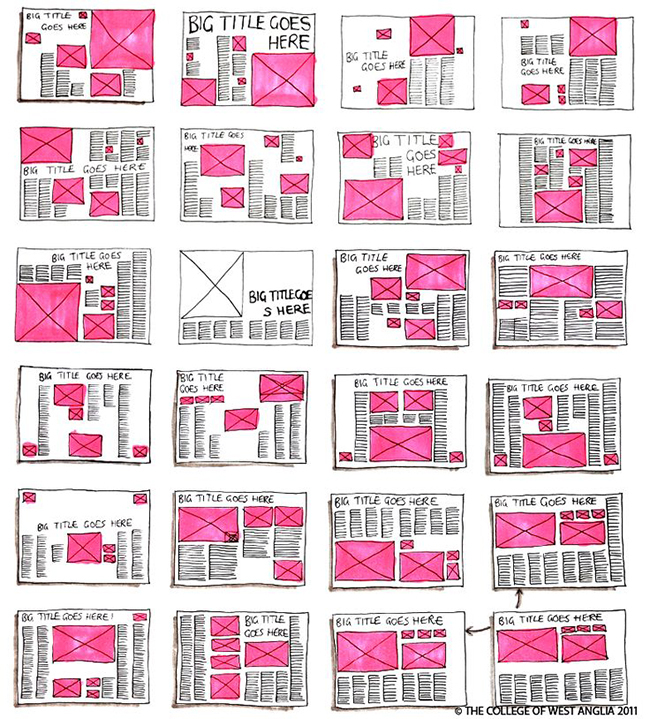 Make it on your computer or do the whole thing by hand. 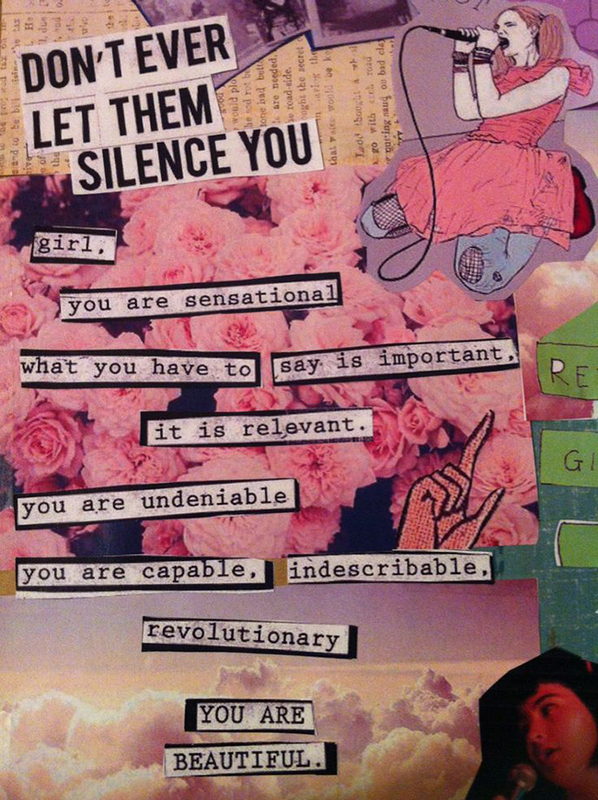 It can be creative, political, whimsical, angry, surreal… Do what you feel! Keep it short! 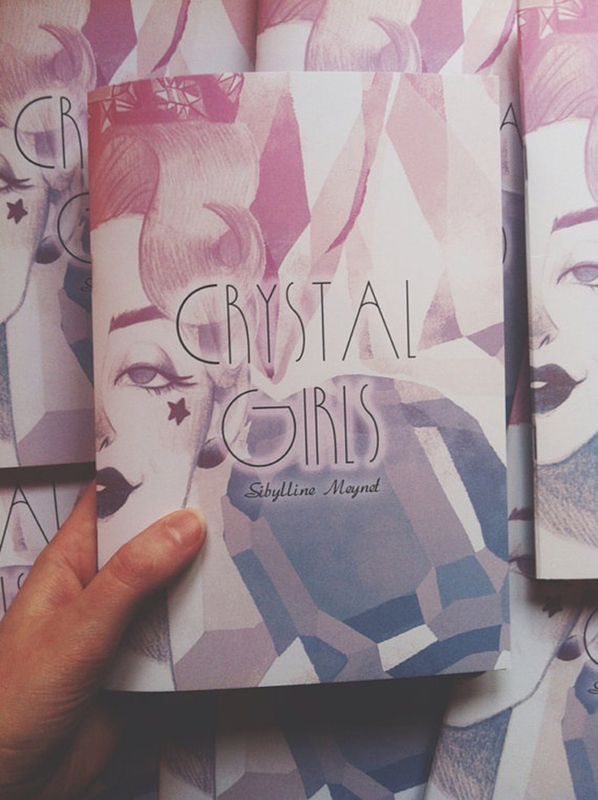 If your zine is only 6 pages, it will force you to be more creative and edit more ruthlessly! Pick one subject. 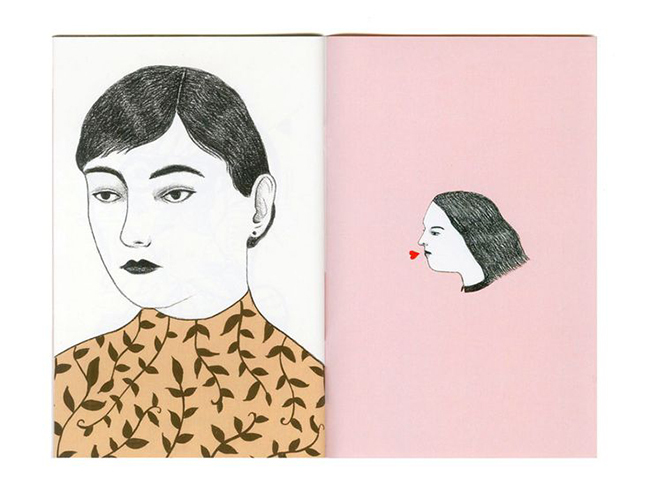 Maybe you could share love letters you received (and write about how the relationship turned out). 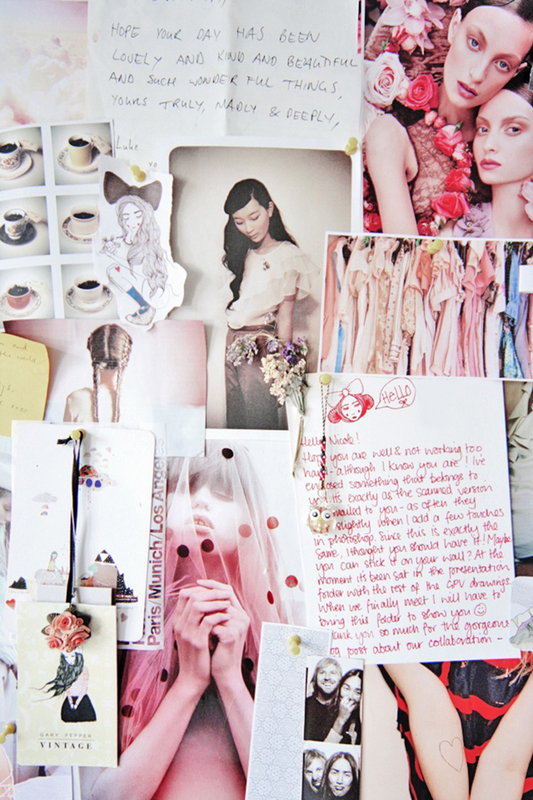 Perhaps it could be fanzine style, focussed on one of your greatest muses (Sofia Coppola? Josephine Baker? Nietzsche?). 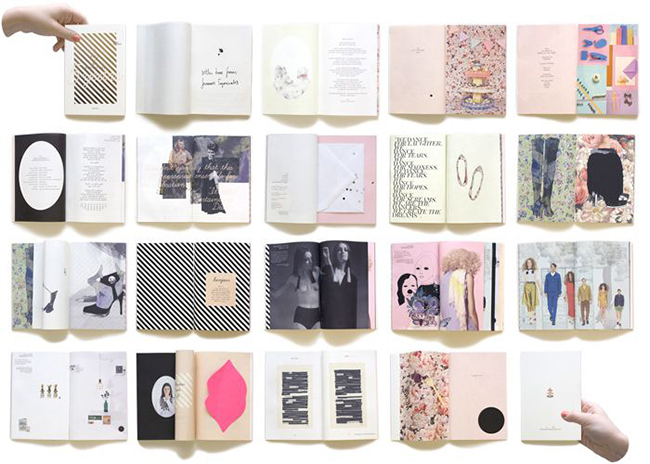 Or you could devote the entire zine to why you’re so in love with one colour. Make it a limited run (i.e. five copies). 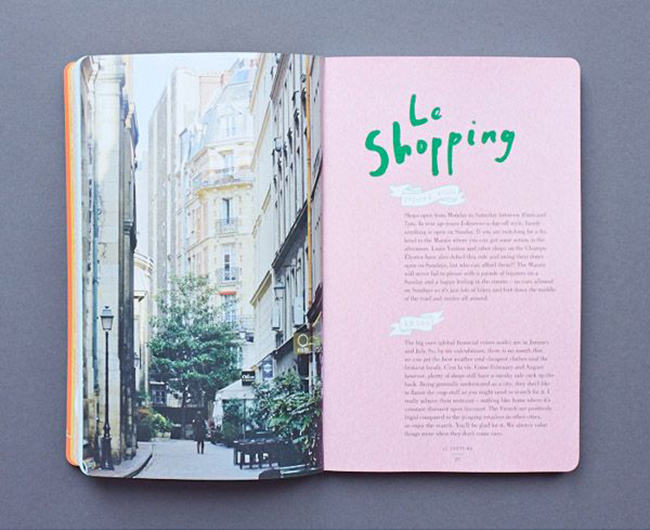 That way, you can add handmade touches to each individual zine: washi tape, coloured stamps, handwritten passages. Check out Rookie and Wikibooks for easy how-to guides! I absolutely cannot wait to see what you create! You can use the image below to share your project with your friends… Don’t forget to tag your results with #megababemission on Instagram! Sources: Cat People, Behance, Dazed Digital, The Design Files, Made By Girl, Rachel Levit, Sibylline Meynet, Sophie Davidson, Femmes Regionales.